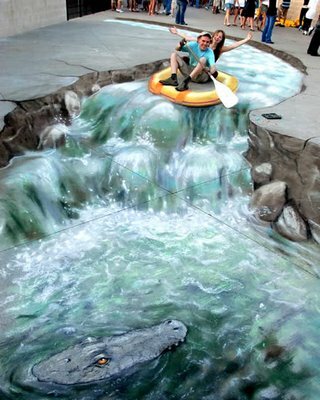 Art continues to grow following the period and creativity of artists who never stops at the "satisfaction". 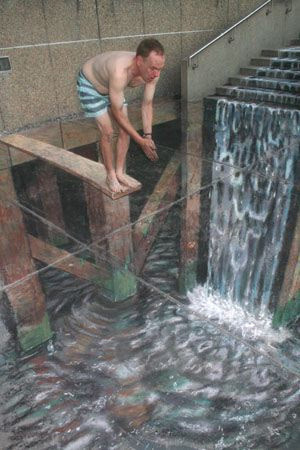 Exploration carried out to produce a variety of new flow. 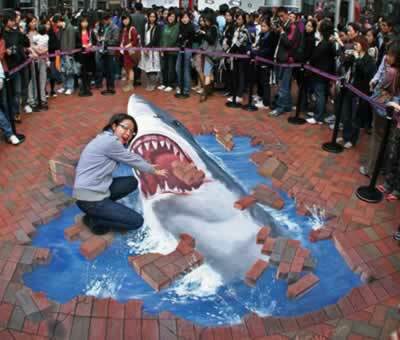 Who started the recent trend is a 3D painting. 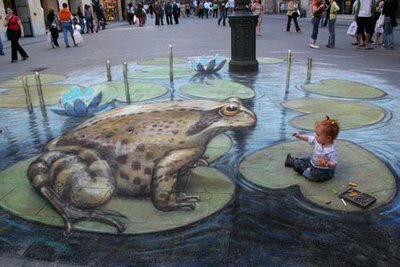 This does not restrict the flow of work in the field of the canvas alone, can be a way to express media 3D art. 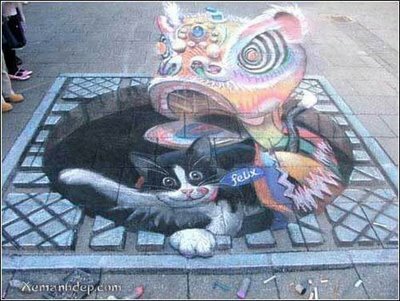 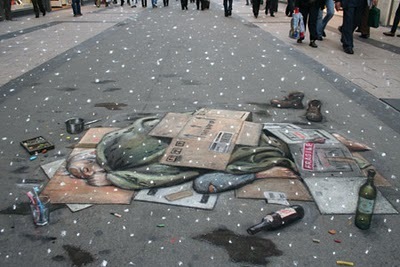 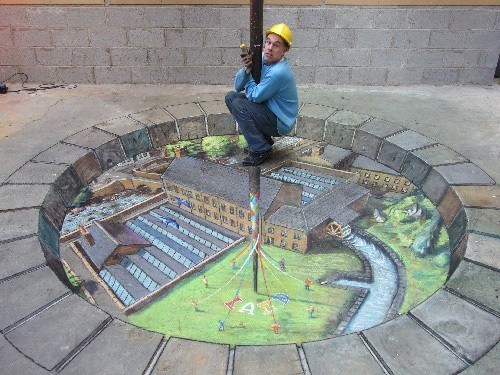 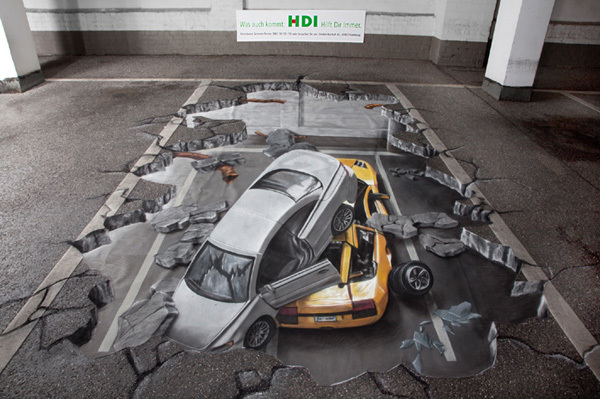 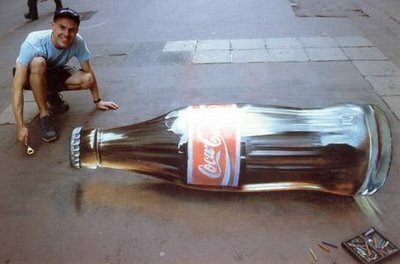 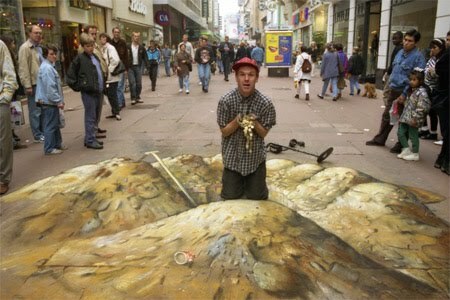 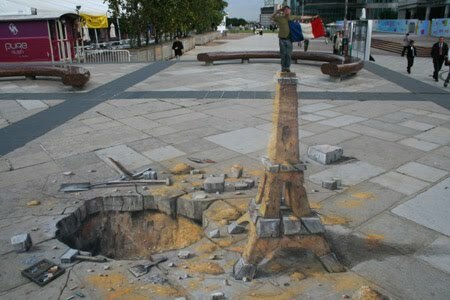 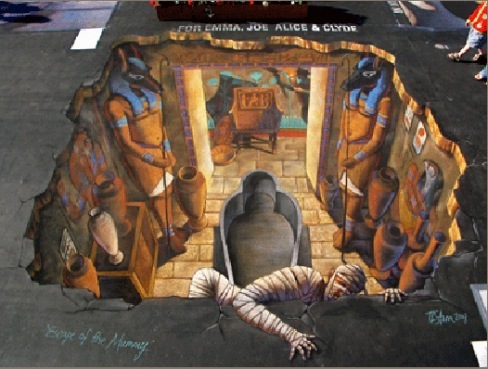 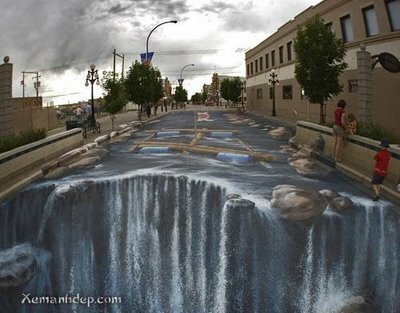 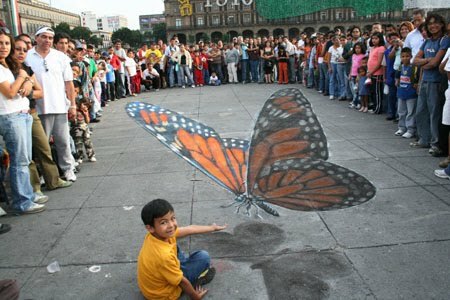 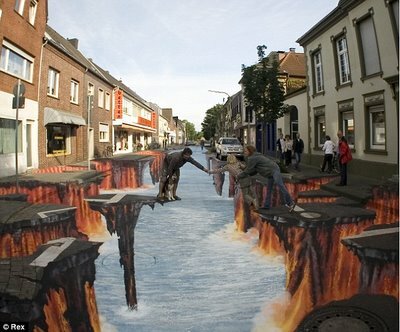 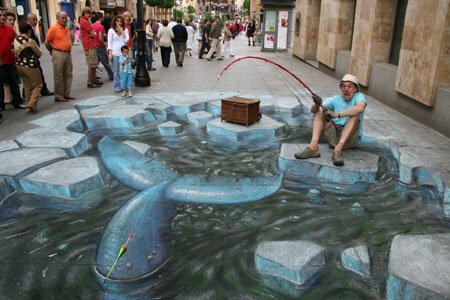 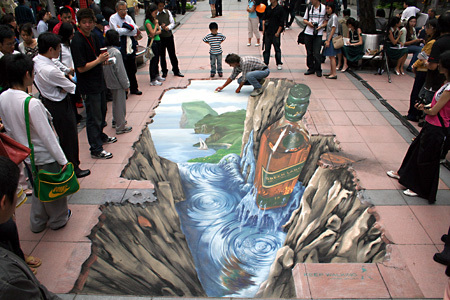 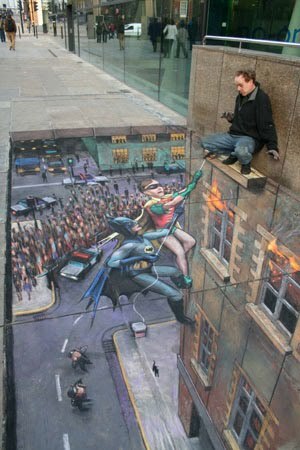 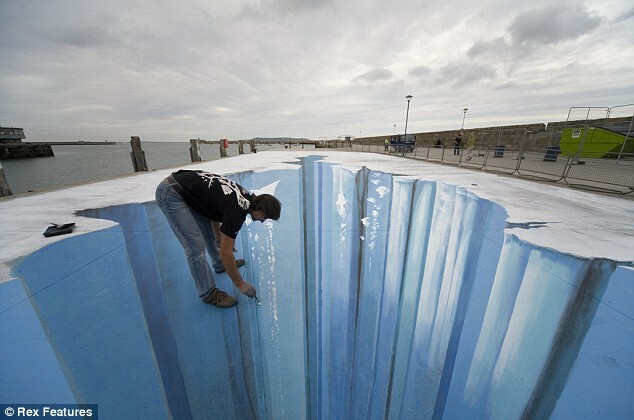 Look at the results of the 3D street painting as a medium and as a result makes the viewer can feel a part in it.